Want to stay up to date on the latest happenings at OwnerGroup? Subscribe here. Second consecutive week and climbing! 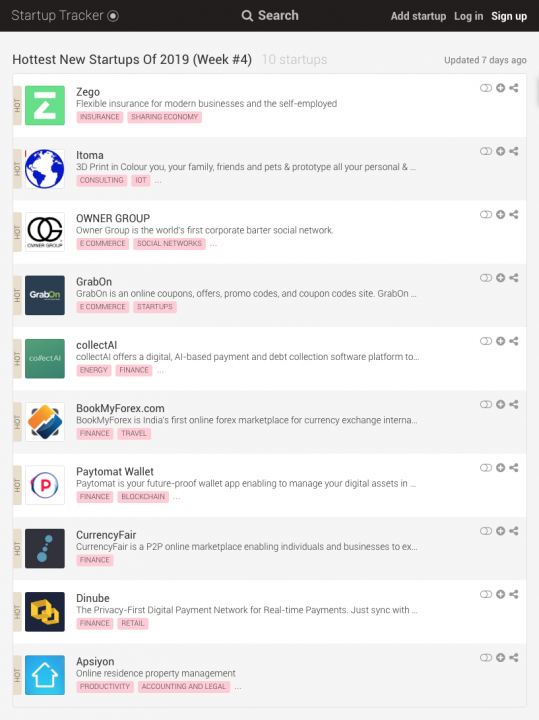 OWNER GROUP is listed again on the top 10 hottest new startups on Startup Tracker.